The Canon G7 X Mark II is Canon’s compact DSLR replacement, and one of the newer releases in the G line. This camera comes after the previous model: the Canon G7. Ahead, we’ll take a look at the improvements, unique features, and drawbacks of the Canon G7 X Mark II, and let you know whether or not you should add it to your wish list. 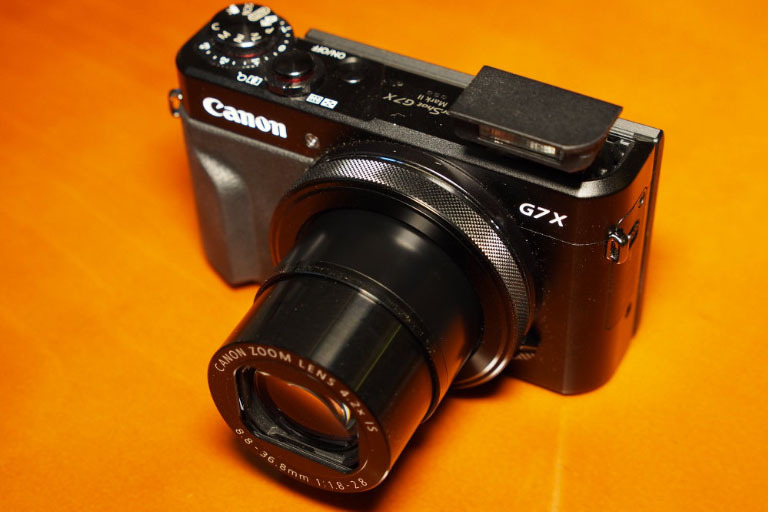 The Canon G7 X Mark II is a newer, more improved version of the previously released Canon G7 X. The two cameras don’t offer too many notable differences, but there are a few that improve the usability of the camera - especially for those who are new to photography and videography. Ahead, we’ll take a look at some of the larger improvements Canon made to this camera that might attract some new customers - or even some older customers who want access to the upgrades. The Canon G7X Mark II has gone through a couple of noteworthy design changes after the release of the previous version. The tilt of the LCD screen is one, and while it’s not the most flashy improvement, it is a quality of life feature that was certainly missing in the original. The LCD screen on the first G7 X only tilted up, which means it was relatively difficult to take overhead photographs. You couldn’t see the screen, so you had to take blind pictures and hope they turned out the way you wanted them to. Another massive quality of life improvement for the Canon G7X Mark II is the positioning of the controls. They are all on the right side with this model - opposed to the first G7 that almost always required two hands to make sure you were changing to the mode you wanted to. With the G7 X Mark II, you can easily switch modes by using the control wheel with your right thumb. There might be times when you need another hand to steady the body of the camera, but you’ll probably be able to make one-handed switches without much of an issue. 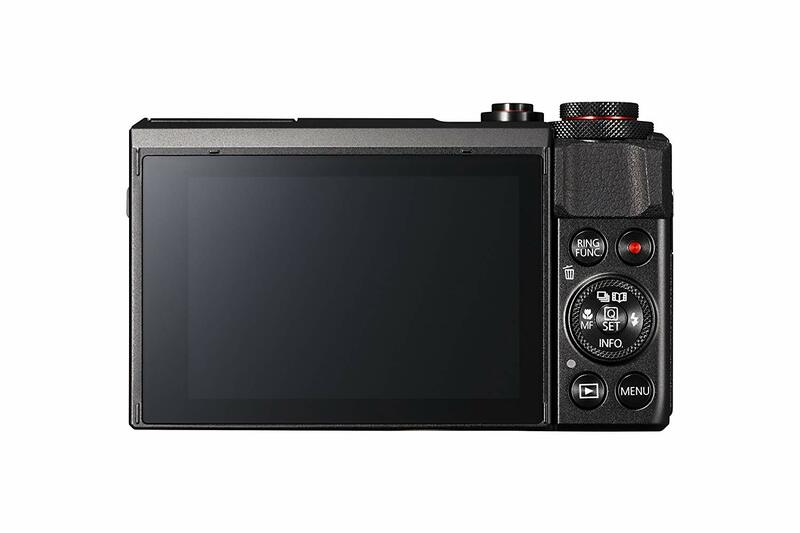 The LCD touchscreen is another addition Cannon made to this line of camera. 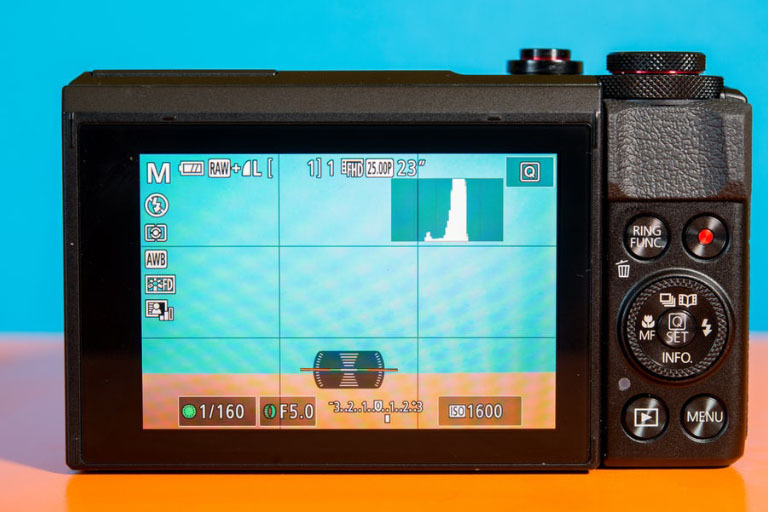 Most people probably expect LCD touchscreens on their cameras, but you might be surprised to learn that this feature doesn’t always come standard. Either way, it’s an added feature and worth mentioning with the other design upgrades. 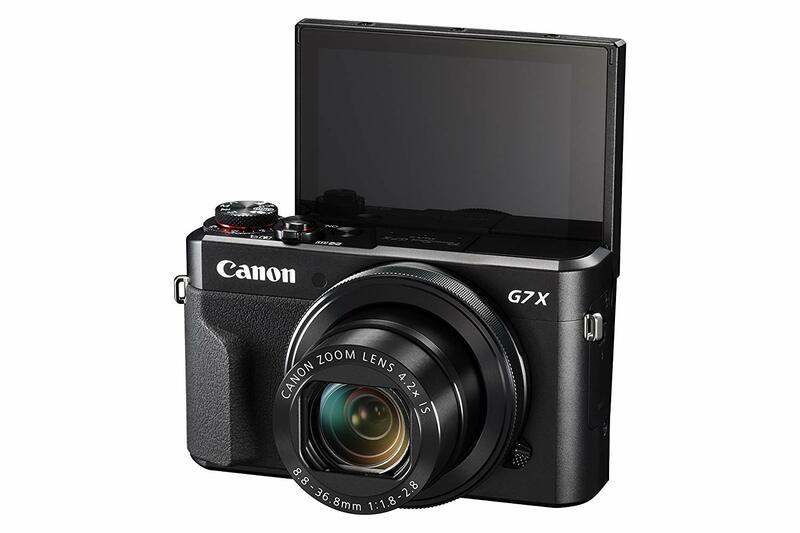 While the design upgrades improve the flow and comfortability of the Canon G7 X Mark II, the video upgrades are what will make some Canon users make the switch to the newer model. The Canon G7 X Mark II still offers 1080p, and 60 fps, but those who film with the camera now have access to automatic capture and enhanced low-light photography among other enhanced features. The low-light capabilities of the Canon G7X Mark II might be the most noteworthy video improvement of them all. You can take a photo with barely any light whatsoever and have it come out crisp and clean. There is a good amount of noise when you take a picture in a dark room. Still, those who aren’t well-versed in photography likely won’t be able to tell the difference between a picture taken with proper light and a picture taken with hardly any light at all. The automatic capture feature is another way Canon improved the user experience with this camera. Shooting video will be easier for those who don’t have much experience. Autofocus does a lot of the work for you, and the image tracking is some of the best we’ve seen out of this line of Canon cameras. Some of the features added to the Mark II do even more to set it apart from the previous version. Some of these features even make it a strong contender to be a better value than other comparable cameras you’ll see. Ahead, we’ll give you an overview of why you might want to upgrade from the G7 or choose the Mark II over another option in the same category. The DIGIC 7 processor might be the biggest upgrade that the Mark II made, and might even be enough for older G7 X customers to make the switch to the newer model. Images will be noticeably sharper, and the enhanced capabilities of the new processor don’t stress the battery like the old processor did. The battery life isn’t the best you’ll find, but it’s a step up from that of the original G7. Images are easy to cycle through and the shot delay is minimal. 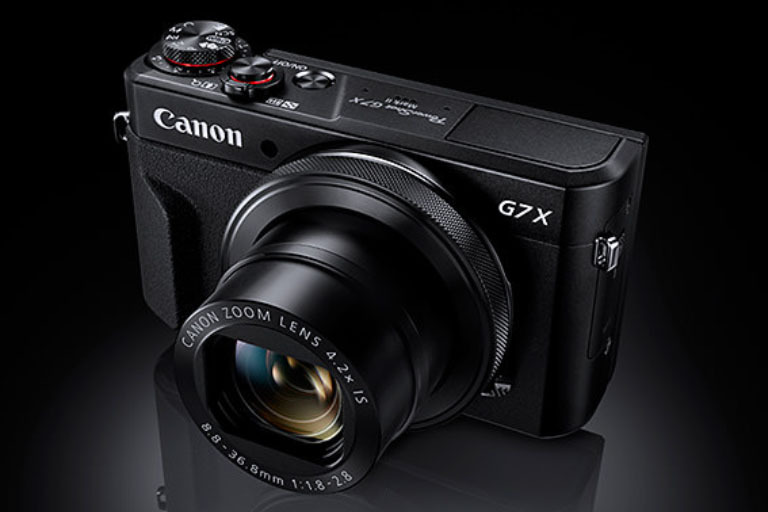 The Canon G7 X Mark II is the first in the line of Canon cameras that offered the upgraded processor. 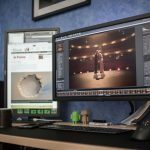 There have since been some upgraded processors released from other companies, but that doesn’t diminish the value of the DIGIC 7 processor in the Mark II. 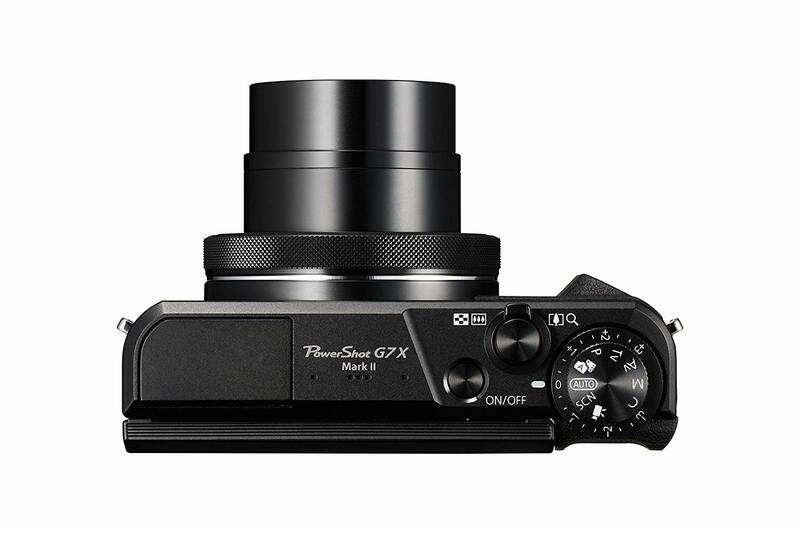 The ability to map the controls, modes and features you use the most to the camera wheel is another area where the Canon G7X Mark II excels. You could map controls on the original G7 as well, but it didn’t offer the same level of customization as this one does. Controls like zoom toggle are easy to access, and you can place them in a position that’s most comfortable for you. The grip of the camera might be one of the most underrated features one can offer. A camera with a good grip might go unnoticed, but as soon as a camera starts to slip out of your hand, you’ll realize the value of a great one. The first G7 didn’t have a grip, which is a common complaint you’ll see if you look at reviews of the camera. The wrist-strap was a must, and even then you risked the camera slipping when you were in the middle of a shot. The Canon G7 X Mark II, on the other hand, has an excellent grip. 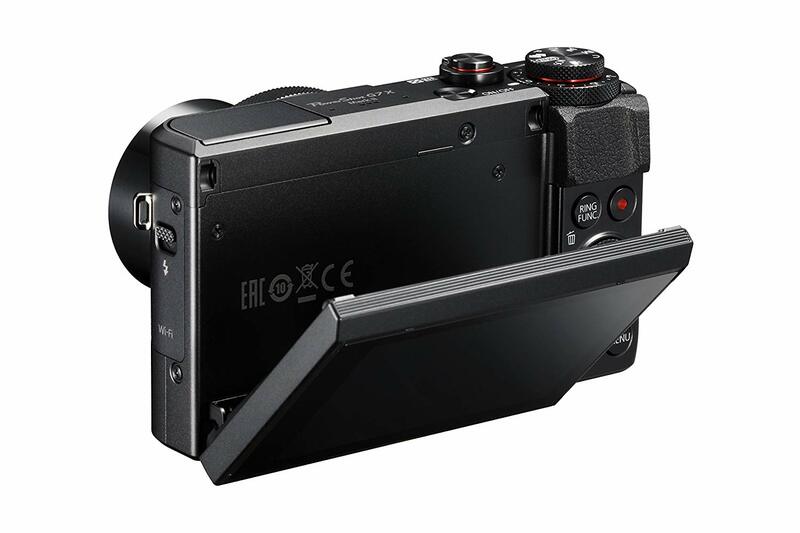 It’s strong without being too large, which is ideal for photographers who often take pictures or video with a single hand. A grip that’s too big is a problem as well, and the grip on the Mark II falls perfectly in the middle. Having a Wi-Fi enabled camera is nearly a must in today’s photography landscape. 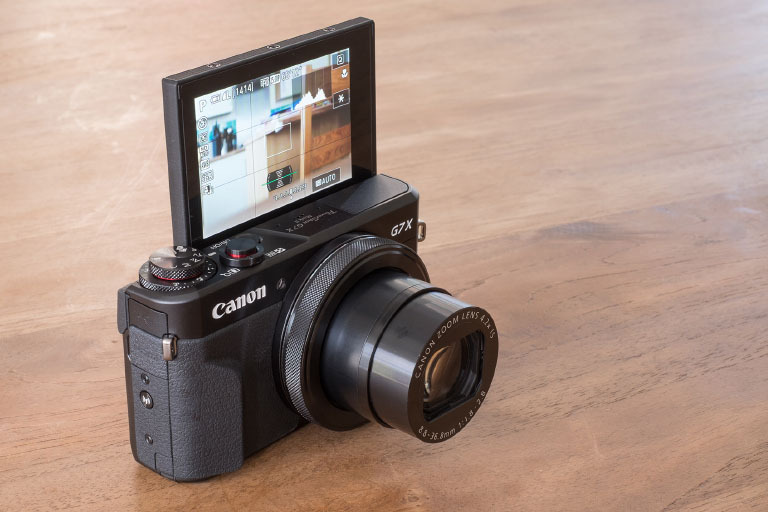 Features like remote capture and simple photo/video transfer wouldn’t be possible without it, so we were happy to find that the Canon G7X Mark II is Wi-Fi enabled. The Canon G7 X Mark II doesn’t have quite as many Wi-Fi features as some other cameras we’ve seen, but its inclusion is still a step in the right direction. You can download the Canon Connect app on your smartphone or tablet and use it to utilize the remote capture feature once you pair the camera and your device. The process of connecting the camera and your phone or tablet is even easier if you have NFC capabilities. Just tap the camera against your phone, and you’re good to go. The features of the app are relatively standard. You have remote capture, location tracking, image transfer, and information sharing between the camera and your device. You will have to manually transfer any photos or videos you take through the remote capture feature (this is not automatic), but that’s only a small complaint from this improvement. 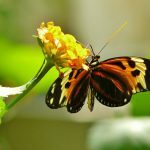 Although the Mark II is undoubtedly an upgrade from the original, it isn’t the perfect compact camera. There are still some elements of the Canon G7 X Mark II that we thought were lacking. Most notably, we thought the relatively low battery life and the lack of a viewfinder were two areas where the Mark II was lacking. The Canon G7 X Mark II doesn’t have a viewfinder, which can be a hassle for those who are used to this feature. 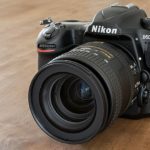 Most other DSLR cameras have one, and it might be difficult to commit to a camera that doesn’t offer the viewfinder. It appears as though Canon got rid of the viewfinder - which is included in many of their other cameras - to keep the size of the Mark II down. 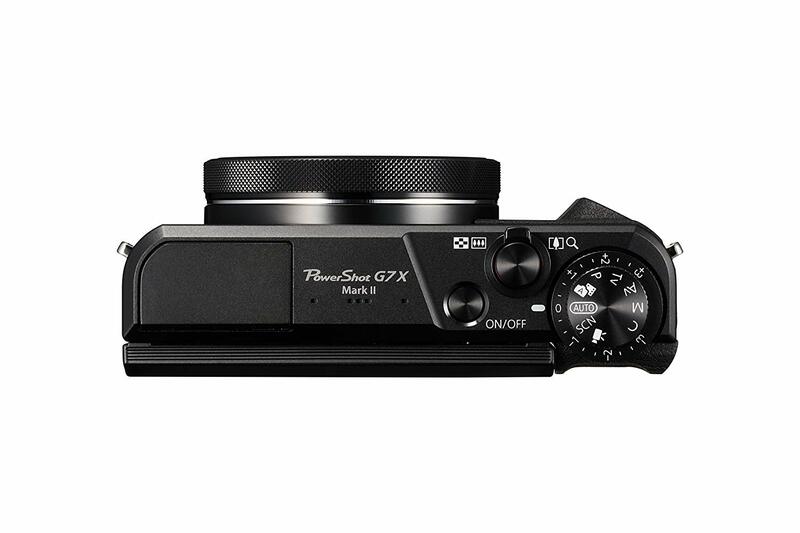 This is a compact camera, after all, but Panasonic and Sony have comparably small cameras that have the viewfinder option. While the new processor in the Mark II has improved on the battery life of the original G7, it still leaves a little to be desired. You might be able to make it through a day on a single charge, but that’s in rare cases. More commonly, you’ll probably have to go back for a charge after four to six hours of shooting. This feature might not matter too much to hobbyists who just want a nice, compact camera, but it will be a substantial negative for photographers who travel to remote locations for shots. A lot of the other compact cameras we’ve seen will outlast the Mark II when it comes to battery life. The Canon G7 X Mark II will cost you somewhere between $650 and $700 for the camera when it isn’t part of any bundle package. There are several packages you can buy from the official Canon store and other sources. You will likely see prices marked down from $1,000 or so, but this is an older price. It has been a while since the Mark II came out, and the price went down to reflect the market shift. The fact that the Mark II is a bit older than some of the new releases can work to your advantage if you like what you see. It isn’t as expensive as it once was, and is still competitive with some of the top options in the market. You might be able to find the Canon G7 X Mark II on sale if you look hard enough. Either that or you can wait for one of the retailers to have a promotion. Most of the other Canon G7 X Mark II reviews we’ve seen paint the camera in a positive light. 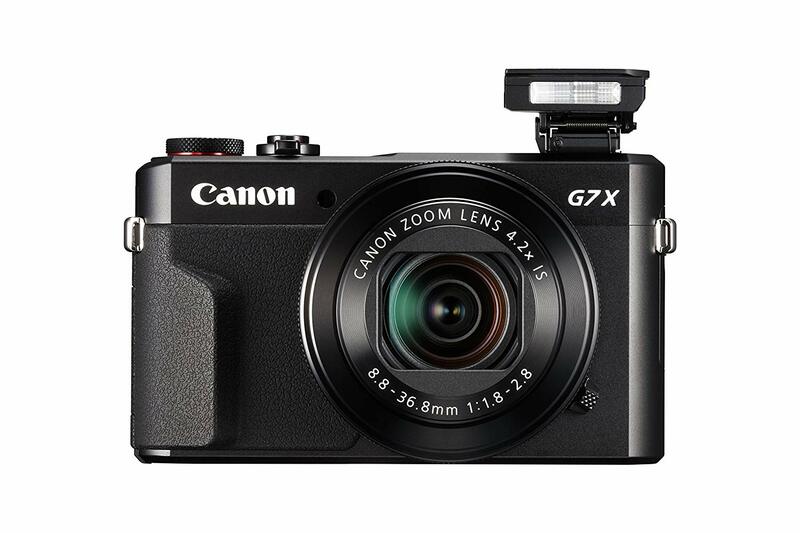 This includes both user reviews and professional camera reviewers who have gotten their hands on the Canon G7 X Mark II. There are a few different Canon G7 X Mark II on Amazon, but all of them have user reviews that average 4.5 stars. The bulk of the reviews come at the five-star mark, and only 15% of the customers rated the Mark II below four stars. Users are happy with the Canon G7 X Mark II for the same reason we’re happy with it. 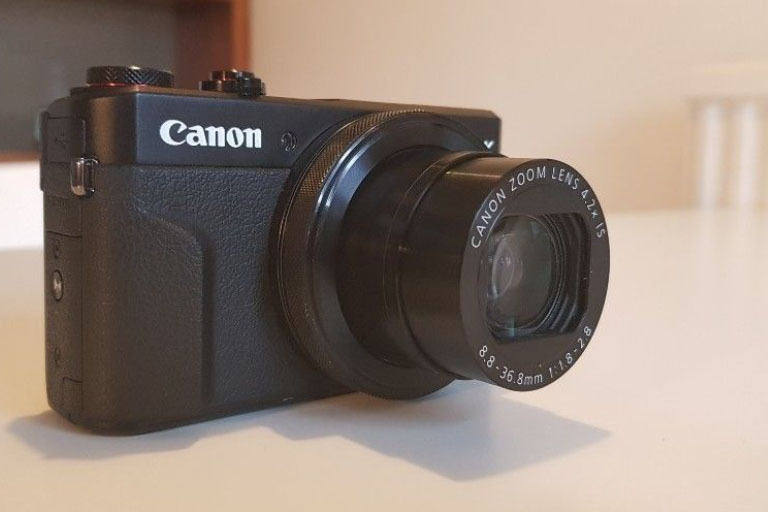 It provides a small DSLR replacement camera that is powerful enough to take beautiful photos in all conditions and offers excellent value at this time. The Canon G7 X Mark II is a few years old now, and that colors the way we think about it. 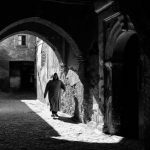 On the one hand, it presents excellent value and is still relevant in today’s photography landscape. On the other hand, those who are upgrading from the original G7 might want a newer camera that will stay relevant for longer. 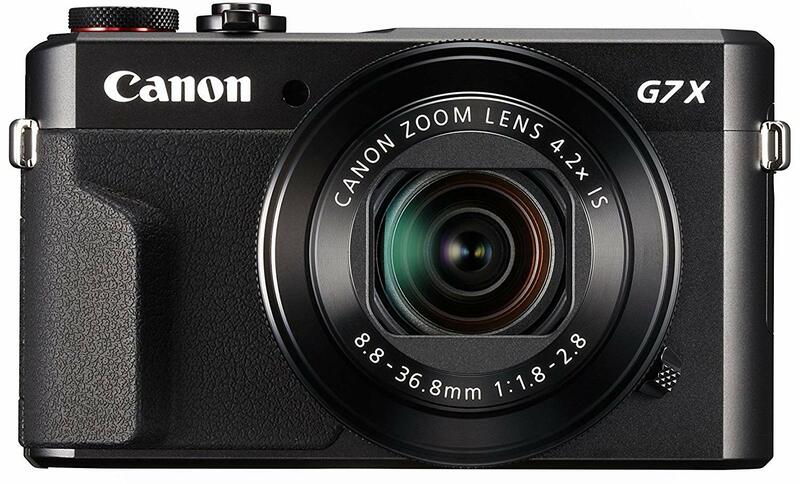 Canon has made several upgrades with the Canon G7 X Mark II, and they continue to improve upon their compact camera offerings. The low light capabilities of the Mark II set it apart from the pack, and the upgrades in LCD screen, battery life, and processor allow it to compete with some of the other cameras released in the past two years. DSLR fans might miss the viewfinder feature, but this won’t be a dealbreaker to many other customers. We would recommend this camera to those who want a compact DSLR replacement that can fit in their pocket and take powerful shots. On top of that, its age means you won’t be paying nearly as much as you would when it was brand new.